This coop Arts Building T simple, moderate cost, the effectiveness of the control environment in general, when people implement control lighting Ah, it is difficult to light a shorter time. 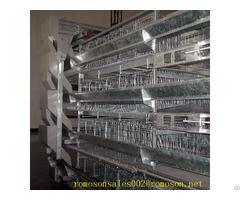 Thorough disinfection more difficult, suitable for small-scale specialist use. Only the roof, surrounded by (or around the sidewall) is open, is mounted shutter, winter down (or put on) shutter to make a semi-enclosed sheds wind and cold, the other seasons roll by city fall tone row ventilation, regulation of chicken house temperature, weatherproof. 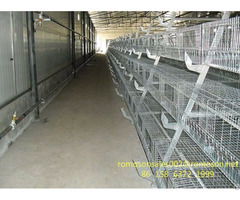 Such coop coop can be manually controlled environment, conducive to the creation chicken growth, the best production environments require. Available for high-density farming, the use of more energy consumption, water, electricity, equipment-dependent large, once the power shortage, the consequences could be disastrous. This combination is suitable for all types of chicken climate areas. 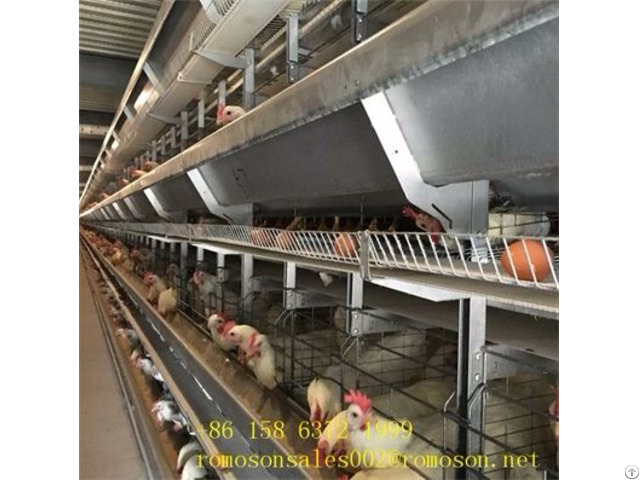 These three types of house construction, each have their own benefits, like ordinary house with windows on farming for laying hens, and open house for chicken farming, packaging sheds for broiler breeding, so we according to their categories select farming coop.